We will celebrate this year's Art IS Education theme, "Community Faces, Community Places" in this craft session. 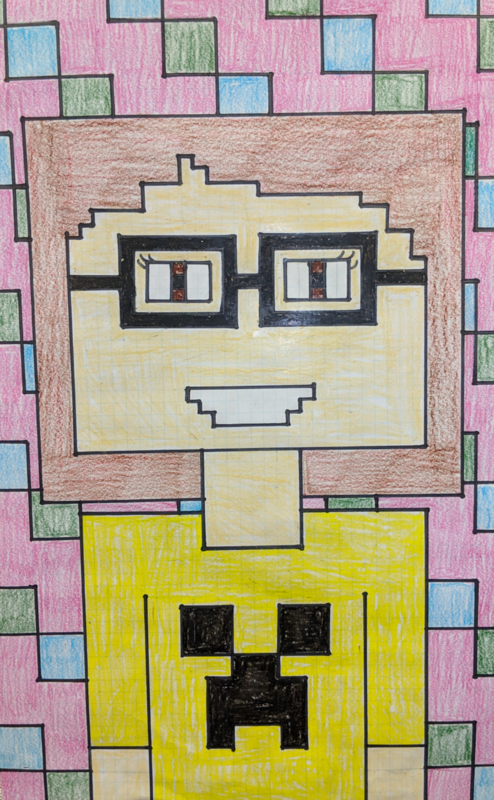 Attendees will get the chance make their very own Minecraft selfie. All materials provided. Parents must attend if child is under the age of 8. For more information, please call 510-284-0640.